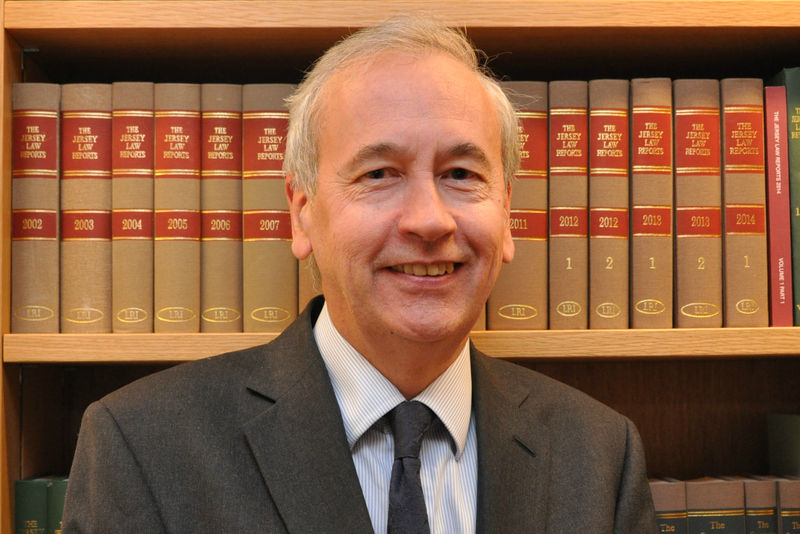 Paul Teverson was called to the Bar by Inner Temple in 1976. 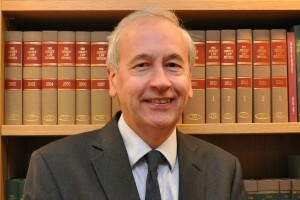 He practised at the Chancery Bar from 1978 to 2005. In 2000 he was appointed a Deputy Master of the Chancery Division. In 2005 he was appointed a full-time Master of the Chancery Division. He has since 2008 been a contributor to the White Book. He is a co-editor of the 31st edition of Tristram & Coote’s Probate Practice due to be published in September 2015.